This Video is not only a presentation of Mind Mapping as a Learning Technique but a complete introduction to the Method. 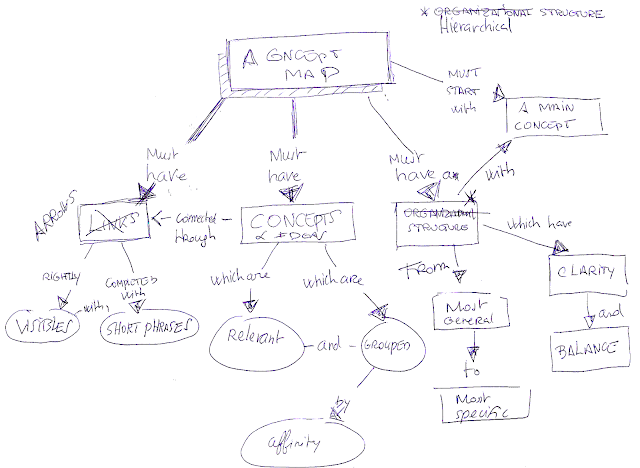 How it works, its benefits, various examples, Softwares like iMindMap or Mindomo . Chua Ai Lin, from the History Department of the National University of Singapore, is sharing her experience, how to put Mindmaps into presentations, etc... . Highly interesting.